Ryan is a junior at Claremont McKenna College, pursuing a dual-degree in Economics-Engineering and Computer Science. 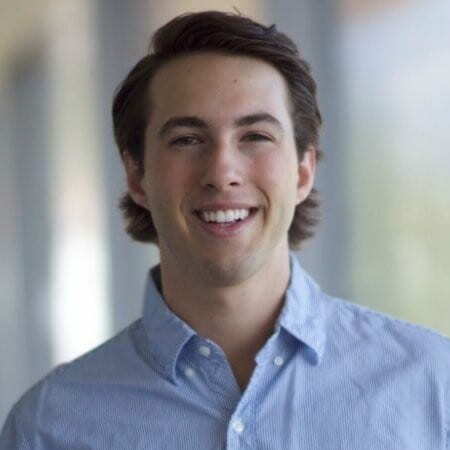 From a young age, Ryan has exhibited a passion for entrepreneurship and has already founded a software company and a technology based non-profit. At CMC, Ryan spends his time teaching computer science to children with learning disabilities in the local community of Claremont. Ultimately, Ryan hopes to make Claremont McKenna an institution dedicated to the development of entrepreneurial minds and innovative ideas.